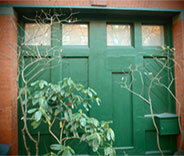 Let us take care of your garage door! Take a look to learn more about our services. No home in Orange County is complete without a well-insulated automatic garage door protecting it from animals, weather, and burglary and theft alike. These deceptively complicated and sensitive machines make life much easier, but only if you take proper care of them, and that’s where Garage Door Repair Cypress comes in. Our service area is quite extensive. Whether you need a pair of springs replaced near La Palma, your photo eyes realigned in Los Alamitos, or an entirely new automatic garage door system built from the ground up in Hawaiian Gardens, our service technicians are ready and eager to help you out! Automatic overhead doors come in all shapes and sizes, and can be built from a range of materials and installed with all sorts of accessories and special features. With over ten years of experience in the field, our garage door service team is familiar with just about every variation of steel, wood, and polymer door panels, and with trolley and direct drive openers from Craftsman, LiftMaster, and many others, including Chamberlain, of course. Need steel panels replaced for the door of your Stanton home? 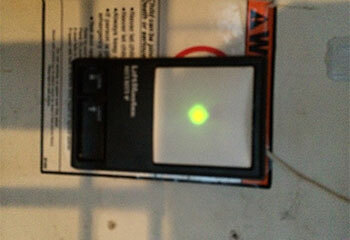 A stronger electric opener installed to meet your heavier door in Cerritos? Our team can do it all. Whenever our team sets out on a house call, they bring a full inventory of tools, parts, and components, just in case they find an unexpected problem. Our repair purview includes everything from opener motors and circuitry to remote control handsets, and our technicians can also replace whole opener or door systems and even assemble them from the ground up. The top priority for us is customer satisfaction; good publicity is what made Garage Door Repair Cypress the preferred choice for many nearby homeowners, and the team does everything in its power to keep that up. Our professionals are happy to advise you on what type of doors will best complement your house and neighborhood’s look, what openers can give you the horsepower you need while meeting your desired quietness level and staying in your price range, and give you tips on care, maintenance, insulation, and much more. 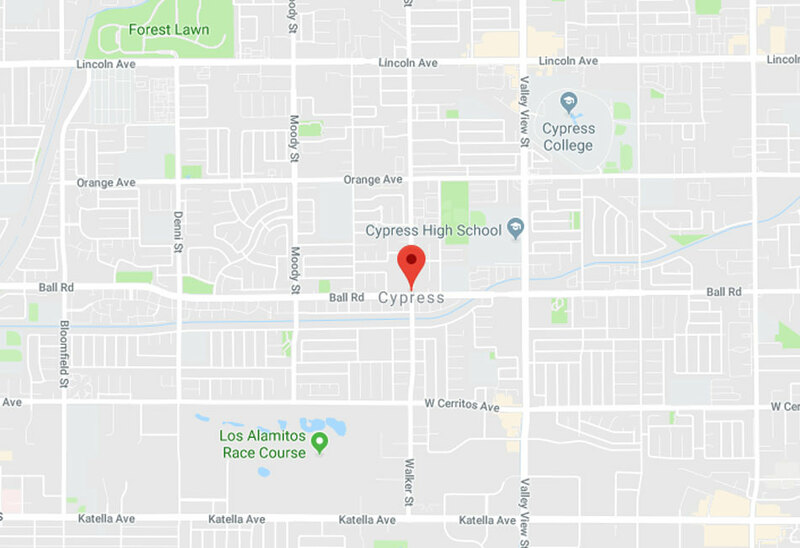 When troubleshooting, our project team takes great pains to get there quickly, whether you’re right here in Cypress or as far away as Rossmoor. Our services are available seven days a week, for some of the most reasonable prices you can find anywhere in California. 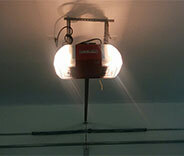 Get in touch with Garage Door Repair Cypress for any and all service needs you may have. We’ll book your appointment immediately and have your garage working again within 24 hours. 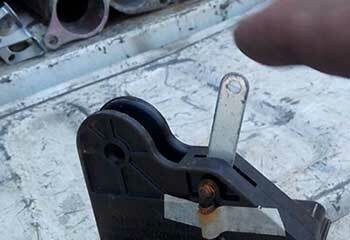 The quality of our repairs is unmatched because we follow manufacturer standards and processes. We don’t keep you waiting and are committed to responding to queries within minutes. We love talking about our work! Take a look at the recent projects we’ve delivered in Cypress. This customer’s door was not opening but its carriage was able to move. Click here to learn how we helped. This customer’s door was unable to close and kept reversing each time the customer tried closing it. Learn more here. 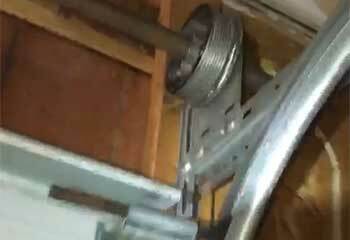 This customer had an issue with their garage door roller and we were able to help! Get in touch today if you door needs any kind of repair! This customer bought their new garage door from us! 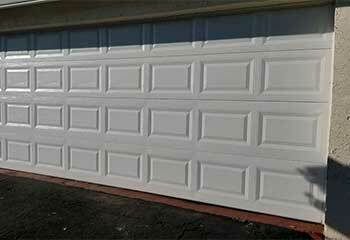 Have us install your new garage door with professional results and in good time! 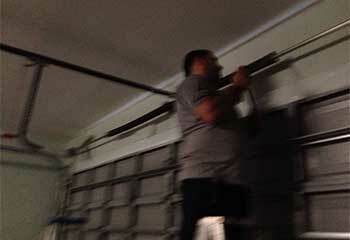 We were able to help this customer by replacing his broken spring and getting his garage door back up and running. Read about it here. I'm so glad I called your office to send out a technician to replace our door's broken springs. He did everything right including testing everything to make sure the door worked perfectly! Your team was highly professional and efficient when they came to replace a broken sensor that had our garage door frozen in place. Very responsive and we highly recommend you to friends and family! When your technician replaced the springs on our door we couldn't have been happier with the service. The price was reasonable too. Thanks very much!